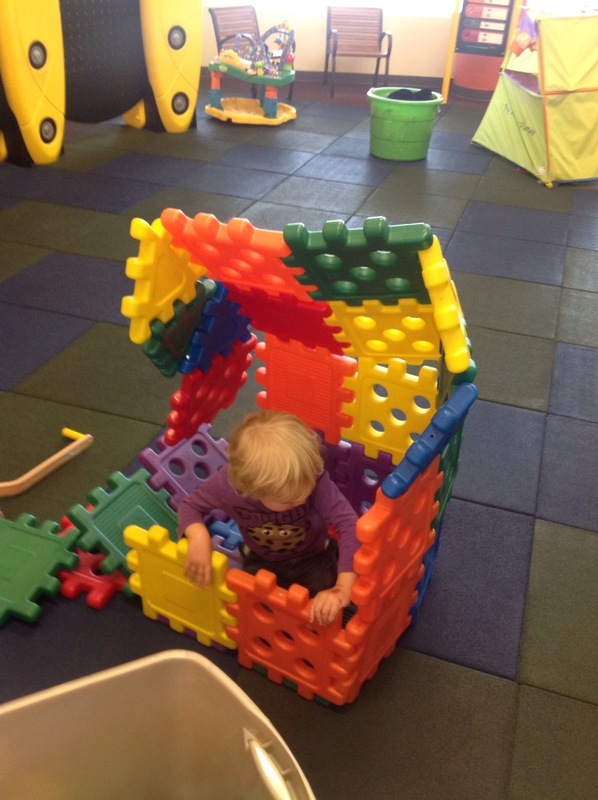 Naim was almost done building this house at Outdoors In and then…well, then Avery. Karolyn’s 16th Birthday today. Wow! Nik talked to her on phone but he really has to talk to them from work or the time change doesn’t work out. Avery went to Goddard and the notes said he liked “dancing with scarves.” I gave them 20 laminated picture word cards to use for communication, and a list of signs that he uses. We will see if anything comes of that. I have an appointment on July 19th to redo Avery’s IFSP for the next six months. Avery’s receptive communication is really increasing a lot, to the point where I can have entire one-sided conversations with him and work him through transitions and get him to do things and modify his behavior. One thing I have noticed since Goddard is that he is yelling at the top of his lungs all the time, now. Everything that comes out of his mouth is on full volume. It gets kind of overwhelming. I am continuing to monitor hitting and biting to see if there is an increase since Goddard. I can’t blame Goddard because it was happening before (hitting, that is. biting is new.) So we will see if there is a marked increase. Also look daily for hit, bite, scratch marks on him. Have not seen much since that one day where he had fingernail claw marks on his neck. Big kids and I didn’t get much school done because I had to deal with immigration stuff. Went to Dwight’s with a mobile notary to get affidavits signed, then had to go to post office to mail. Had a run in with the postmaster since he refused to help me fill out forms. It was very unpleasant. I asked a customer for help (meaning I had to give a total stranger my personal contact info.) I’m still working on finding a policy in writing about this. If so, I will return and shove it down their throats. Naim was all observing and into the whole confrontation. Aaron and Avery were oblivious. But I need to take Naim back with me so it can be resolved for him as well. He watches these things. Never too early to learn how to advocate and stand up for yourself. After post office, which made me pissy, we all went across the street to Outdoors In to decompress.